When it comes to counting the best occasion of everyone’s life, marriages are one of the most important occasions in everyone’s life. Wedding eye is here to make your wedding occasion much more special. We take care of the catering, decoration, lightening, venue and dance& music. Without dance, there is no fun in marriages. If you are organizing your wedding according to the Indian culture, then you need to make sure that your music system should be Desi. Although, people prefer DJ systems in these days that is the most common arrangement you would do for dance. 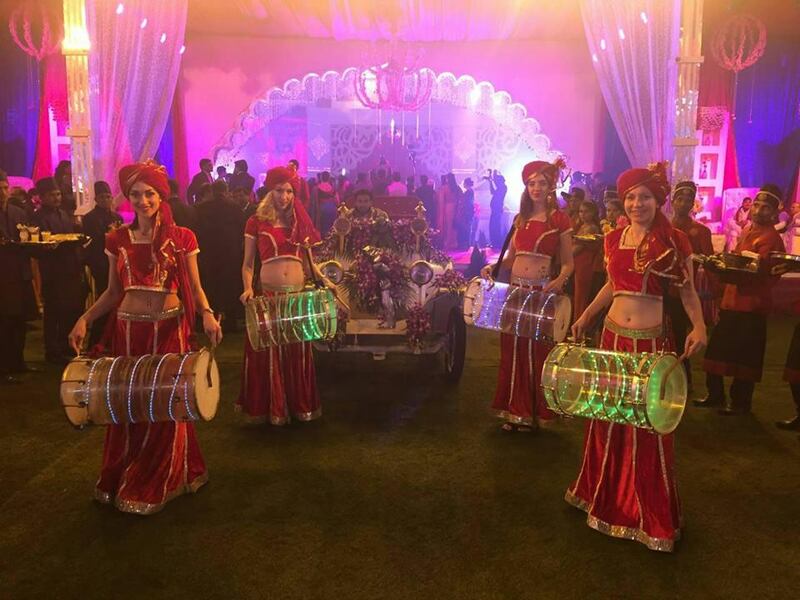 If you want that your marriage should be great fun and dance, then you need to call the best Russian dhol player in Delhi . We will be providing you the best dhol players who will add an authentic Indian touch to your marriage or party. You can feel the tingles when you hear the sound of Indian drum from distance also. Drums produce loud sound and are exciting for the dancers. 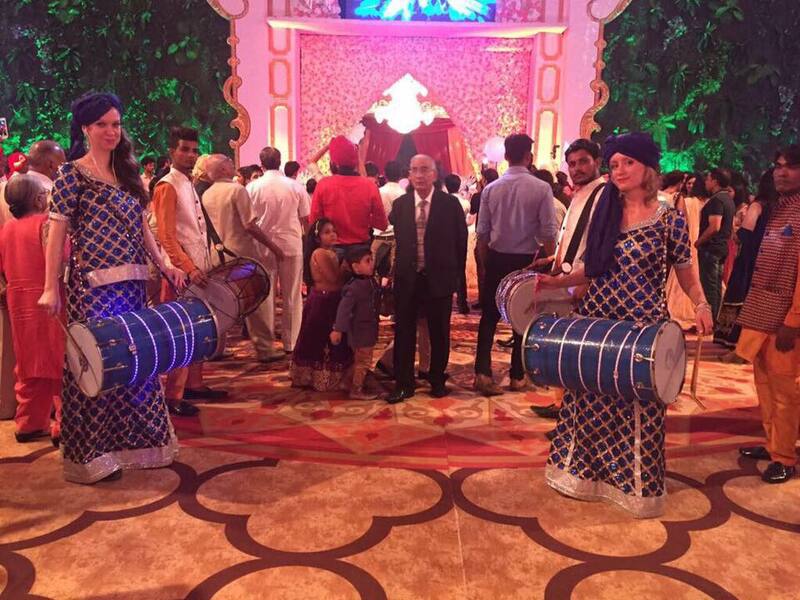 In India, the dhol is mostly preferred for the Baarat occasion when the bridegroom arrives at the wedding venue. He is followed by approaching noise of dhols, friends, and relatives. Although, the dhol is an Indian instrument you will get the finest of dhol players in Russia. 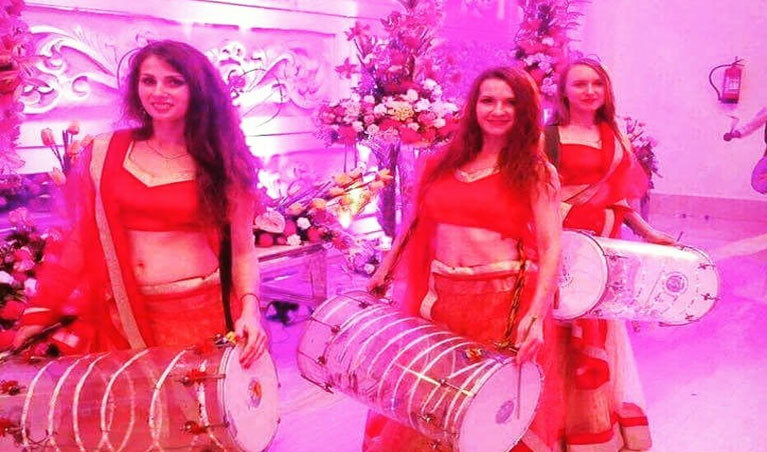 So, we will arrange the best Russian dhol player for your wedding occasion. 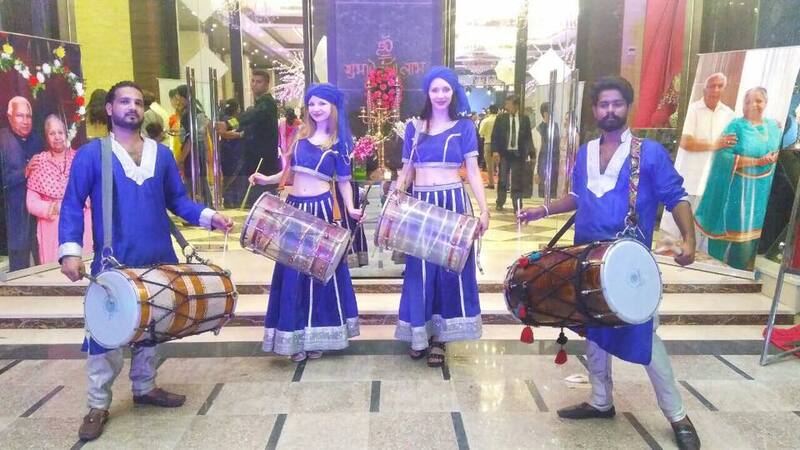 The Russian dhol players will make all the people feel energized and force everyone to shake their shoulders and tap their feet to the beat of dhols. The Russian dhol players are experienced and professional in their work. You will need to pay affordable prices for calling the best Russian dhol players to your wedding.